Because you deserve a first-class living experience. 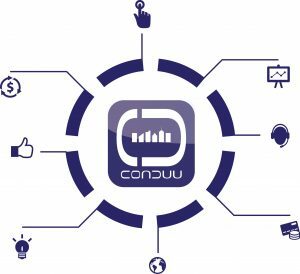 This is why we created CONDUU solutions - mobile apps, members’ websites and management and communication software - specifically designed to make the life of community residents outstanding and effortless. If you think a mobile app or website would be useful for the community you live in and you are inclined on recommending it to your Board of Directors or Management Company, simply send us an email with the name and address of your community and we will get in touch with the right people.